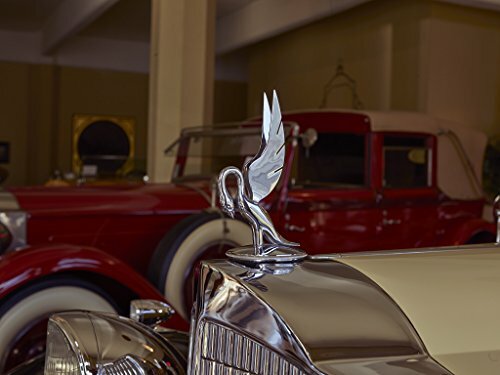 Founded in 1899, the Packard Motor Car Company grew into one of America's finest automobile companies, producing cars that exemplified American quality and innovation. 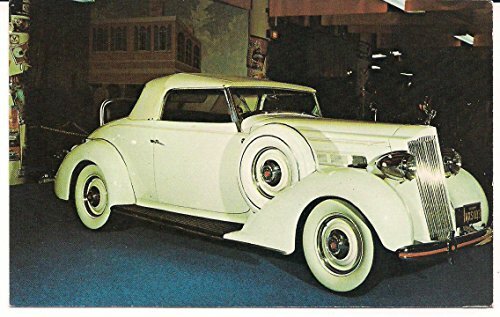 Packards were the cars of presidents, movie stars, and those with an appreciation for high quality. 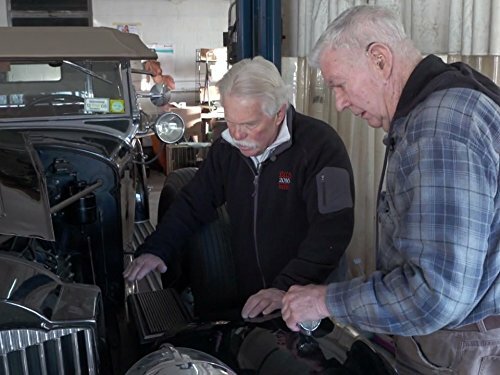 The company is known for producing a variety of automobiles, as well as marine engines for PT boats. 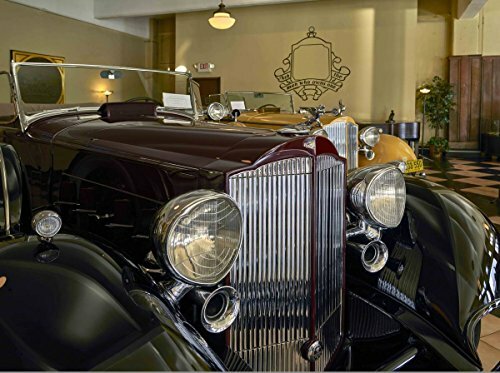 The Packard represents the classic era of automobile manufacturing and remains one of the most sought-after collector cars. 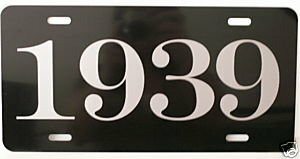 The Packard Motor Car Company was in existence from 1899 to 1957, but the golden era of Packard cars came to a close in the late 1930s. The images featured in this book represent the early years at the Warren, Ohio and Detroit, Michigan factories. 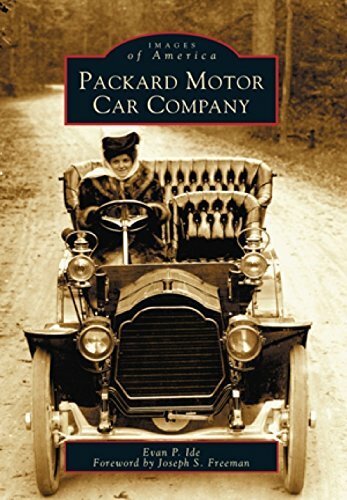 The first Packard was built in 1899, and the company then went on to build the fifth car to climb Mount Washington and some of the finest record-setting racecars in the history of automobile racing. 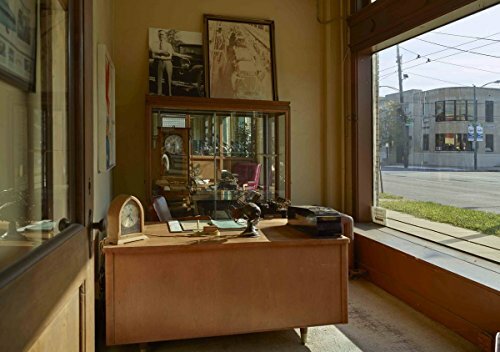 Packard Motor Car Company contains rare images from the Larz Anderson Auto Museum that were saved from the Packard factory and the personal collection of James Ward Packard when the company closed. 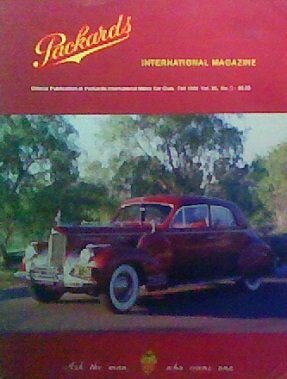 Reawaken the passion behind Packard with Automobile Quarterly by appreciating the astute Packard cars, from an 1899 Model A to a 1956 Caribbean. 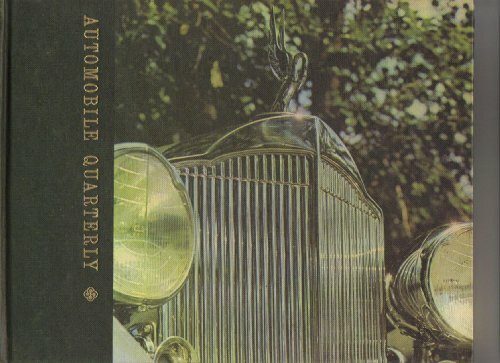 The cars tell the story of the company; color photography and careful research tell the story of each car. 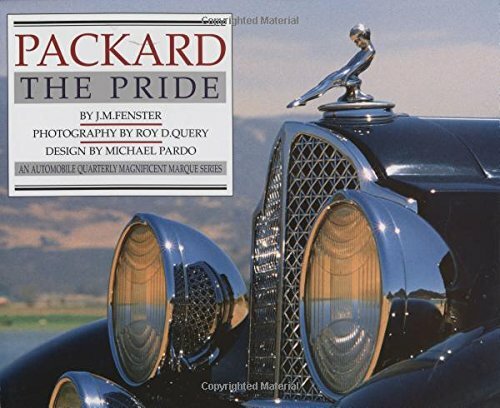 The respect commanded by the Packard name has never waned. 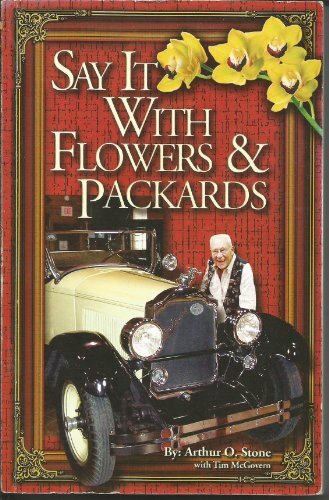 To see Packard cars in close detail and to know the stories surrounding them is to know why. Packard was an American luxury automobile built by the Packard Motor Car Company of Detroit, Michigan, United States, and later by the Studebaker- Packard Corporation of South Bend, Indiana. The original, 20-foot-tall porcelain and neon sign, removed from the Dayton building in the early 1940s, was located and returned to its former position on the corner of the building for the grand opening of the museum in 1992. | Credit line: Photographs in the Carol M. Highsmith Archive, Library of Congress, Prints and Photographs Division.|Purchase; Carol M. Highsmith Photography, Inc.; 2016; (DLC/PP-2016:103-4).|Forms part of the Carol M. Highsmith Archive. 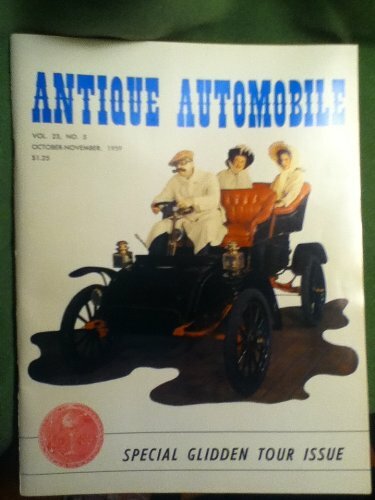 Contents Include: My Dream Packard Collection; Preserving Packard History; Packard Museum Car Show: Centennial Preview from Warren; Midwest Region 31st Annual Trophy Meet; Pacesetter: The Untold Story of Carl Fisher; Salon Car: 1941 LeBaron Sports Brougham; LeBaron: Master Coachbuilders Pictorial Feature from John Conde Archives; etc. 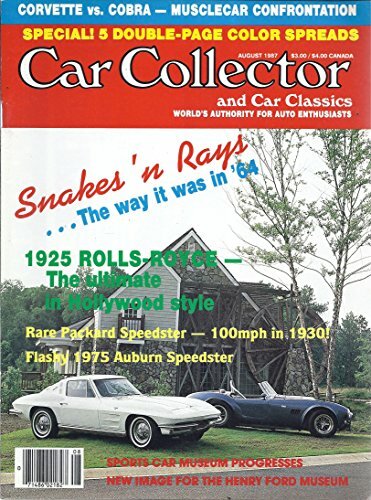 "This is our special Glidden Tour Issue dedicated to four hundred drivers, their families and guests participating in the 1959 AACA Revival Glidden Tour." 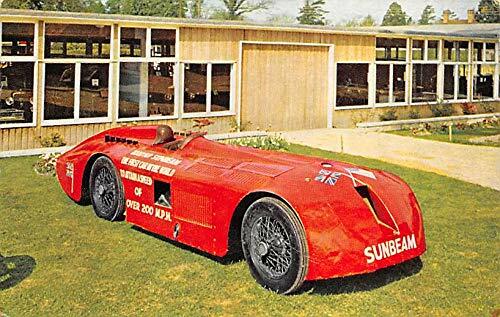 This vintage post card came from Movie World - Cars of the Stars Planes of Fame, a museum in Buena Park, CA. 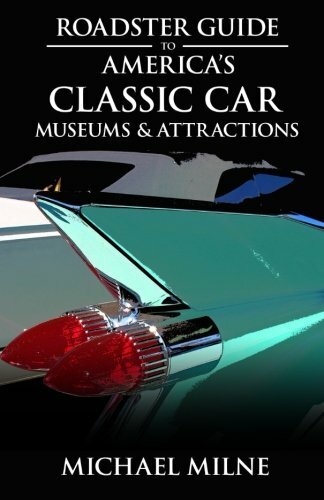 Opening in 1970 it showcased custom cars and hot rods painted/designed by artists such as Von Dutch and George Barris, the museum featured various cars and planes used in filming movies. The Museum doesn't exist anymore, closing in 1979. The post card measures approximately 5.5 x 3.5 inches. The first image shows the front of the card. The second image shows the back which describes the vehicle. 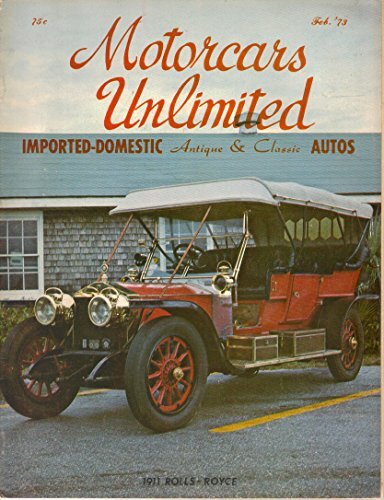 The post card was produced by Promotions, Inc. who owned and toured the vehicle. The post card is in excellent condition. It might have a minor bent corner but there are no tears or folds. Of course, because of the age, it has some yellowing, which you can see in the second image of the back of the card. The post card dates from the 1970's, so it is over 35 years old. 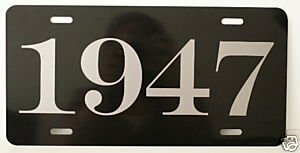 Made from a 24 inch long X 6 inch tall metal sign blank they are the same size as an actual STREET SIGN 7 year high quality vinyl is used for the lettering & border. Just like the real signs these babies are MADE TO LAST They would look great in the garage or shop or display them with your ride. 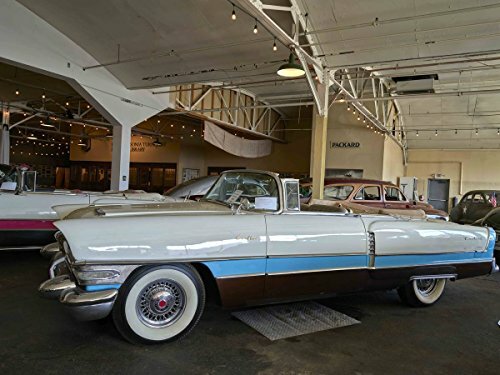 Packard was an American luxury automobile built by the Packard Motor Car Company of Detroit, Michigan, United States, and later by the Studebaker-Packard Corporation of South Bend, Indiana. The original, 20-foot-tall porcelain and neon sign, removed from the Dayton building in the early 1940s, was located and returned to its former position on the corner of the building for the grand opening of the museum in 1992. | Credit line: Photographs in the Carol M. Highsmith Archive, Library of Congress, Prints and Photographs Division.|Purchase; Carol M. Highsmith Photography, Inc.; 2016; (DLC/PP-2016:103-4).|Forms part of the Carol M. Highsmith Archive.